We all know that Sony and Ericsson are now separated from each other. After there divorce SONY is working harder and creating his all new image in mobile. They are now launching new phones and all of them have almost same interface. 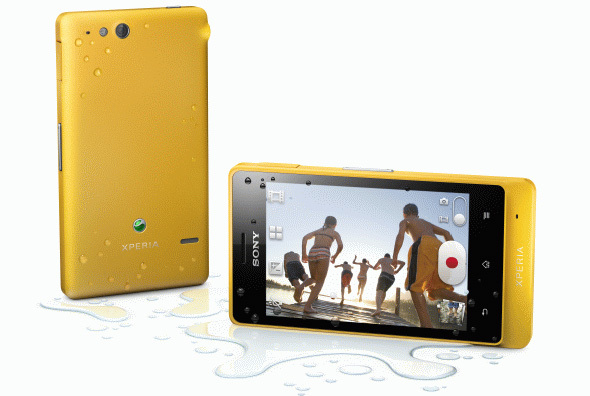 Now lets talk about its features and specifications. The phone is made to RESIST. The word “RESIST” explains all about the phone. The phone is dedicated to those people who stay Active, who throw their phone on wall, sand and water. 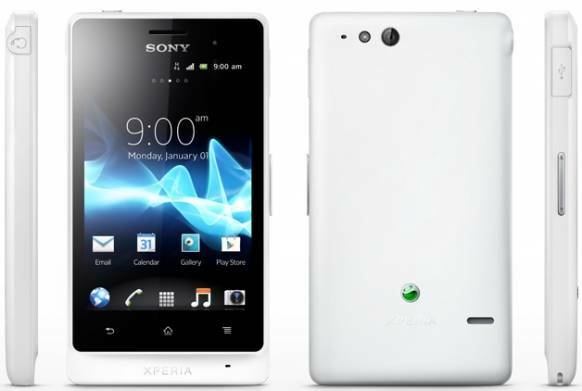 This phone is like their old phone that is SONY Xperia Active but with a change in UI and looks. 1. It will give amazing experience in 3.5″ reality touch screen with Mobile bravia engine with a resolution of HVGA ( 320 X 480 ). 2. 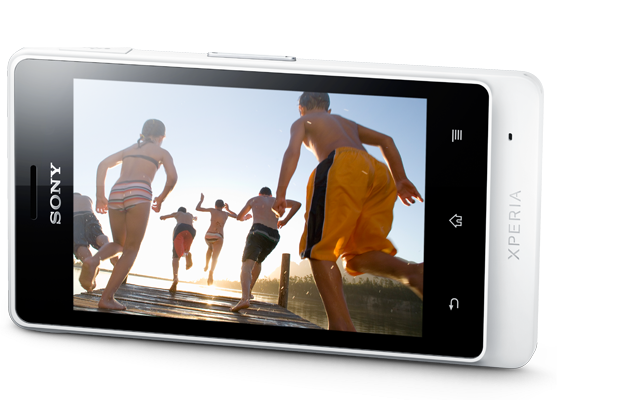 You,ll never lag while playing games because of its 1 Ghz Dual core processor. 3. 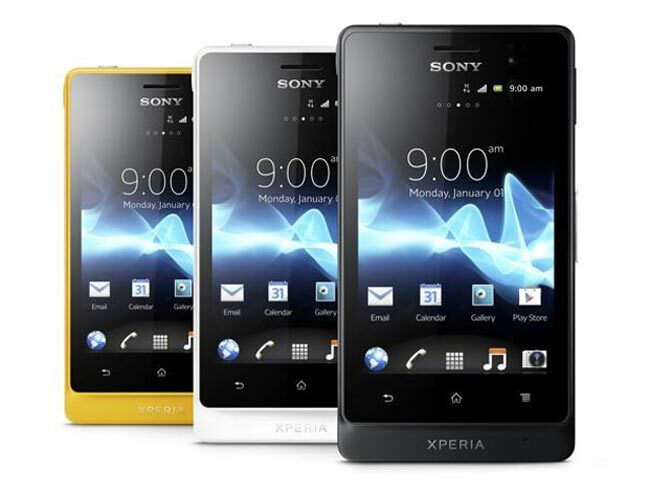 They have given us amazing camera of 5 megapixel ( mp ) with LED flash and auto focus as we expect from SONY. It also capture videos in HD and let you view them in your HD TV with DLAN. 5. Aw… It is on Gingerbread ( 2.3 ) as we were expecting Ice Cream Sandwich ( ICS ) from them. But believe me they will soon provide that. 6. Store your world in 8 gb internal memory with memorycard slot.